Sometimes it can be hard to find time to get to the track. Maybe itâ€™s intimidating, maybe your job makes you too tired, or maybe youâ€™re scared to chase your big PR from a few years ago when you were in â€˜peak shapeâ€™. But letâ€™s be honest, when you walk away from the track after crushing a hard workout, you feel good. Like really good. So letâ€™s get back to that, because itâ€™s good for you, and here at Sprinticity, we want everybody to love the track. The prospect of having difficulty finding time to train for track and field seems paradoxical; on an average training day, total time spent running a workout is generally around 5 minutes. I donâ€™t know about you, but I could find five minutes in my day. Unfortunately the reality of training is that while running time may only be five minutes, a training session needs to be longer than that to include a warm up, rest time, a cooldown, and core of course, which will generally take around 60-75 minutes. 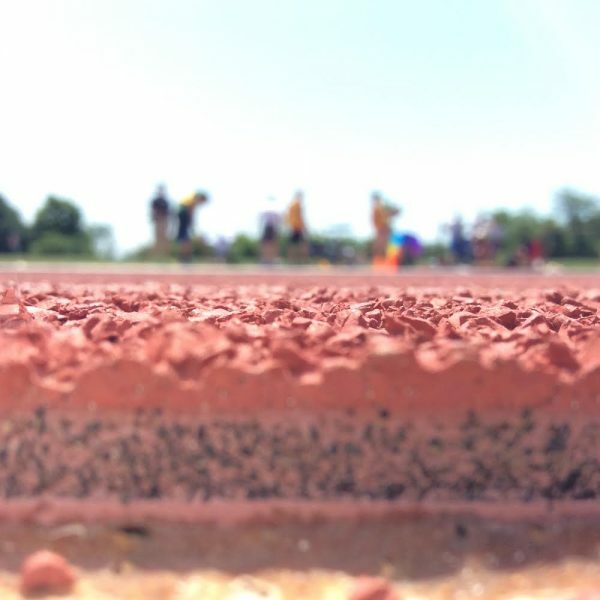 Regardless of the reason why you are finding difficulty getting onto the track, or even staying connected to the track, here are a few ways to get back, and stay back. Sounds crazy, but if the monotony and stress of a red oval is bothering you, why not use an open field, or a hill, or sand for your workout? Letâ€™s say you want to run 10x150m at 85% effort; You could use the exactness of the track to calculate the exact distance, and run a regimented workout there. An alternative is to go to the park, a beach, or even a street, and estimate what you think is 150m, and use that. Jamaican sprinters spend many months of the year training on grass, why canâ€™t we do that too? This is what we believe to be a common reason why people stop sprinting, and start running distance as they get older. Itâ€™s easy to get out your door to run, and easy to track progress. When you give it some thought, itâ€™s just as easy to sprint from outside your door and track yourself on progress. Just make sure that you warm up as needed. Assuming you can take the time to get to the track, once youâ€™re there, go into full expedite mode. A session can run from 90-120 minutes if youâ€™re being as thorough as possible with everything. However, a session can be as quick as 35-40 minutes if you manage time well, and choose the proper workouts for days that need to be expedited. Minimize time between warm up exercises, and do a workout that has minimal rest periods; perhaps a fast tempo day of 4×100-200-100 with 30s between reps, and 2 minutes between sets. With a 12 minute warm up, the workout, and a 5 minute cooldown, that is roughly 30 minutes. Leaves plenty of time to get some core done too! 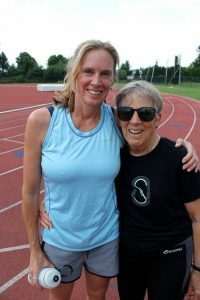 Between motivation, finding training partners, and securing convenient places to sprint, getting back onto the track (in some cases figuratively) shouldnâ€™t be too difficult. Weâ€™ll see you out there!